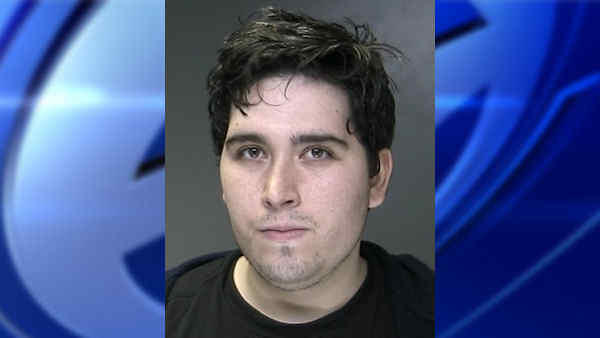 SAYVILLE (WABC) -- A Sayville man is facing charges after police say he posted internet ads for a room rental and then stole the prospective tenants' rent, security deposit money and personal property. Authorities said numerous complaints were filed by would-be renters claiming 26-year-old Joseph Fernandez refused to respond to them after taking their money. Fernandez is charged with multiple counts of petit larceny, fourth-degree grand larceny and scheme to defraud. After Fernandez was initially arrested in September, police contend he continued his scheme of stealing rent, deposit money and property from at least six more apartment seekers, resulting in a second arrest on December 2. "There is evidence one victim brought tires and wheel rims to Fernandez to store prior to moving in," District Attorney Tom Spota said. "And the defendant promptly posted a Craigslist ad offering them for sale." Police are asking anyone who believes they may have been a victim of Fernandez and has not yet contacted them to call the Fifth Precinct Crime Section at 631-854-8527.